Are you a dancer? Does Michael Jackson’s resonate with you? Then share! Dance schools rely on ClassJuggler’s web-based business software to manage class scheduling, customer billing, online bill pay, and all other “backend” office matters. 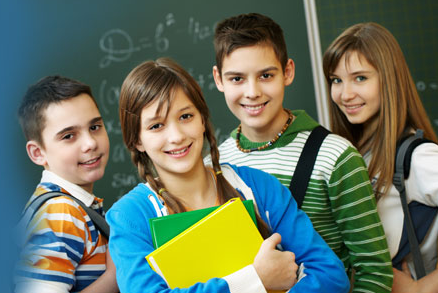 Learn more about how ClassJuggler Dance can help you keep your school on its toes! 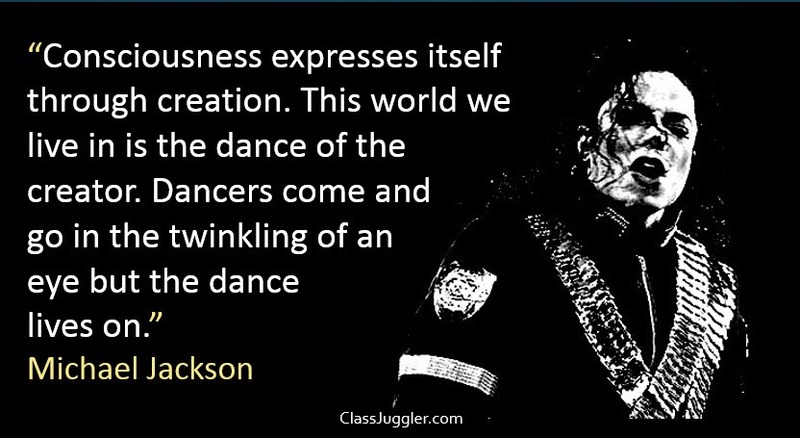 This entry was posted in ClassJuggler Dance and tagged creation, dancer, dancing, Michael Jackson on January 28, 2015 by classjuggler. 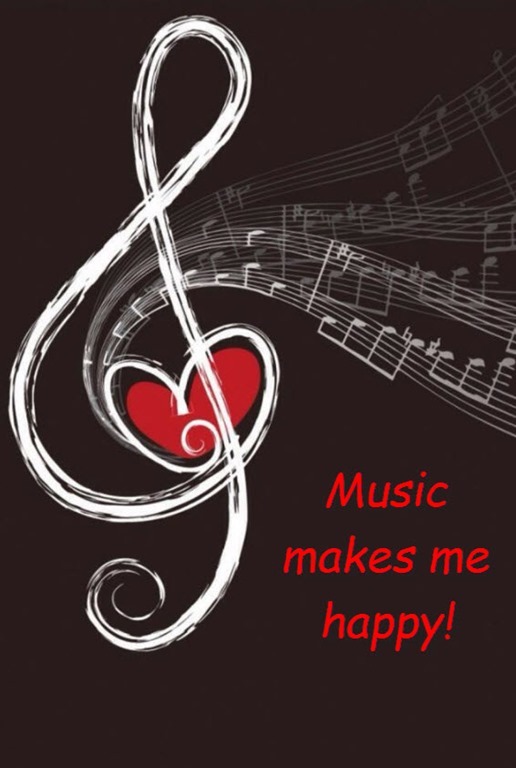 Indeed for many of Music ClassJuggler clients, music is happiness. If you run a music training studio or voice training studio, find more happiness in running your business with the help of Music ClassJuggler, Music ClassJuggler helps you orchestrate your music school for pitch perfect performance, providing an cloud-based, all-in-one collection of online business management tools that make customer, billing, enrollment, and music class management easy! Learn more. This entry was posted in Music ClassJuggler and tagged happy music, music, music school management on January 27, 2015 by classjuggler. 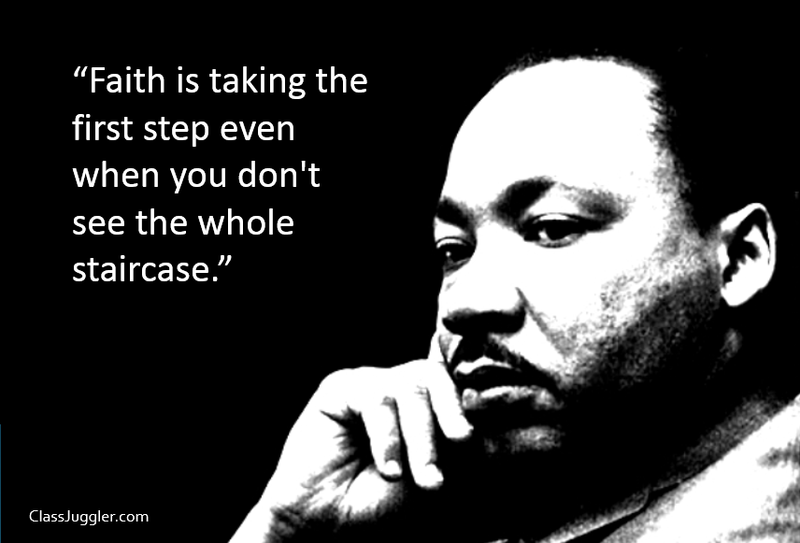 In honor of Martin Luther King, Jr., ClassJuggler offices always close for the Monday remembrance holiday (January 19 this year). For product support while we are out of the office, please leave us an e-mail; we’ll return your call on Tuesday. Starting a business is a faith venture. You, our clients, had the faith and now the tenacity, to launch and grow your dream of a dance studio, gymnastics school, cheerleading school, martial arts academy, swim school, or academics academy. We applaud your faith and your success! 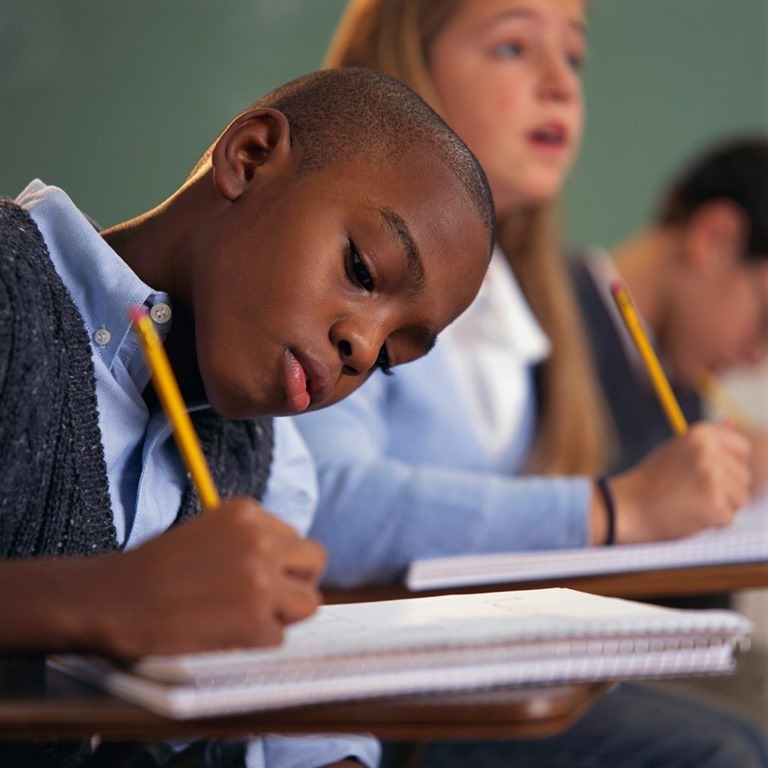 This entry was posted in Cheer ClassJuggler, ClassJuggler Dance, ClassJuggler Dojo, ClassJuggler K-12, Motivation, Music ClassJuggler, Swim ClassJuggler and tagged Jr, Martin Luther King, MLK on January 17, 2015 by classjuggler.